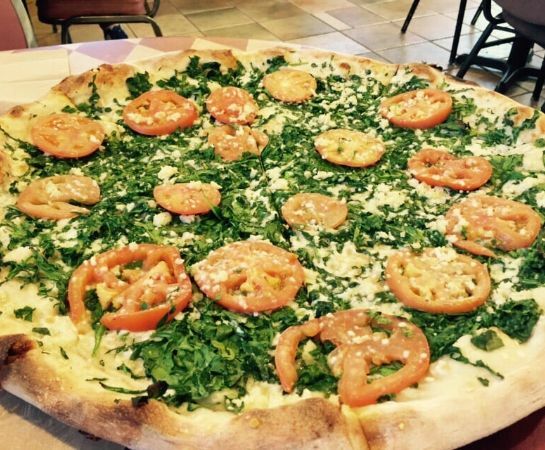 Largest Specialty Pizza On Island. 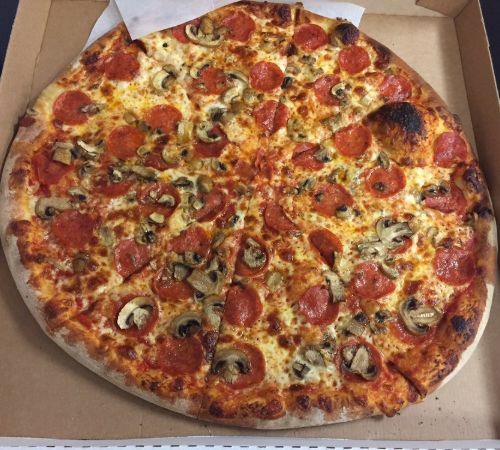 Our 19" pizza is sure to knock your socks off! 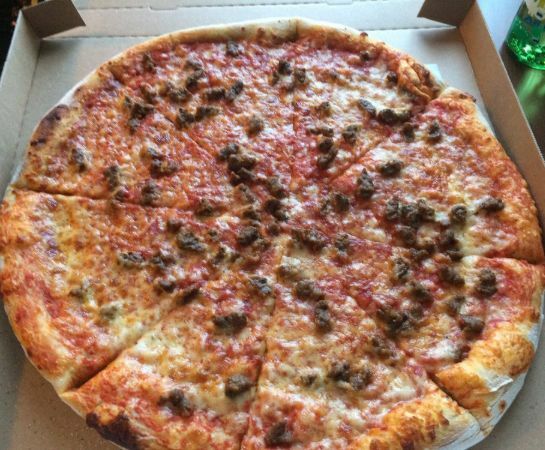 14 inch strips w/ 8 pieces.. Comes with marinara dipping sauce. 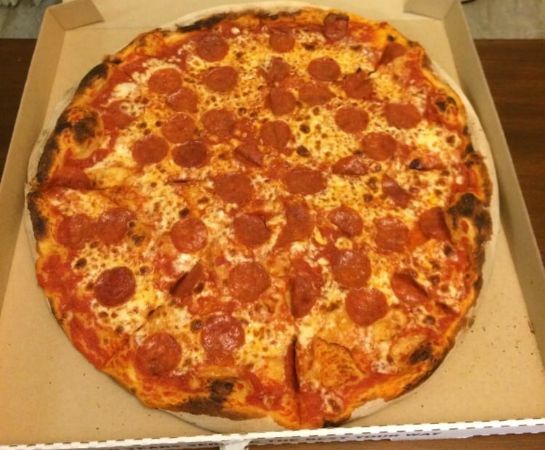 All pizza's are 19 inches. 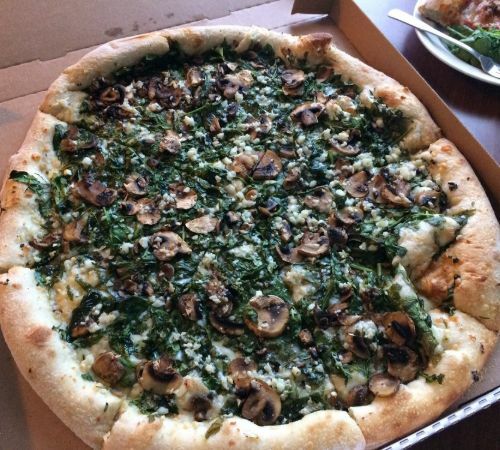 Spinach, tomato, mushroom & garlic. 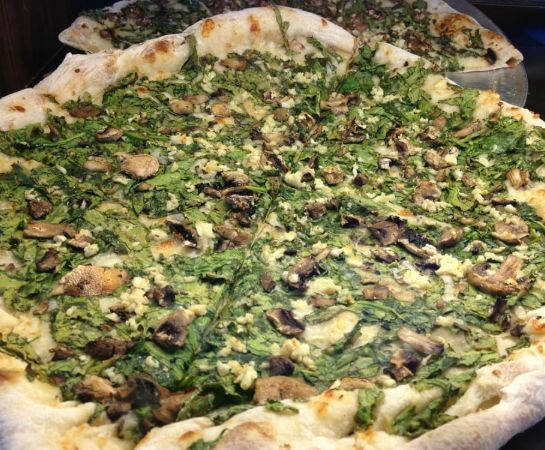 Spinach, broccoli , tomato, mushroom & olives. 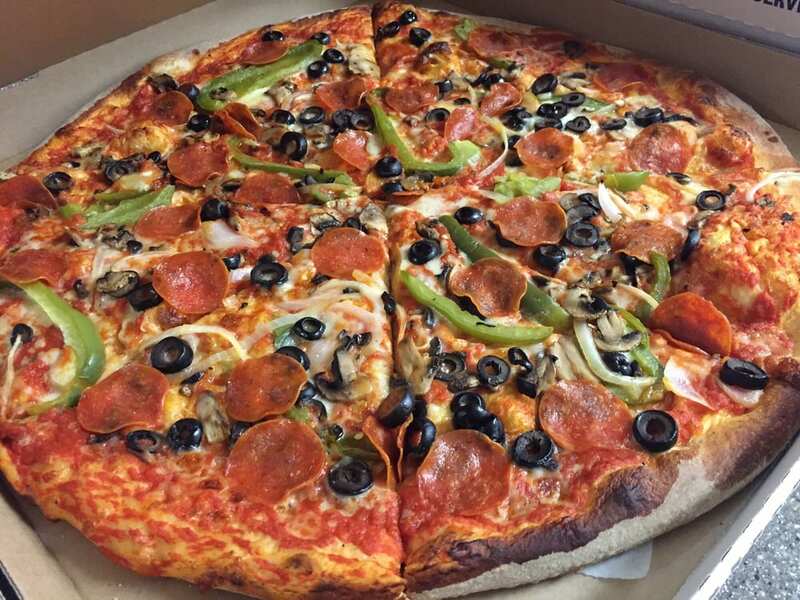 Peppers, onions, mushrooms olives and pepperoni.